Nice survey of high end phones in 2012. Another year has gone by, and we are dozens of texting, calling, app-downloading machines the richer for it. 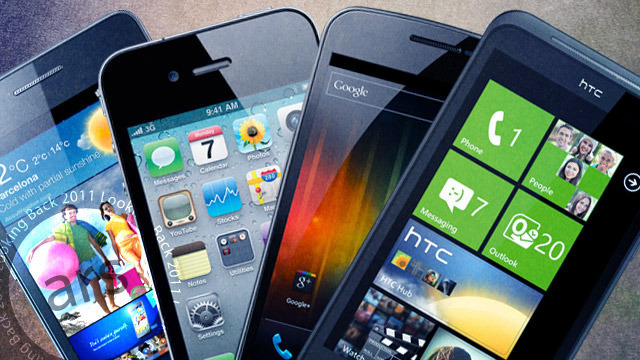 Below, we've picked some of our favorite high-end and budget-conscious smartphones that we would be proud to carry into 2012. 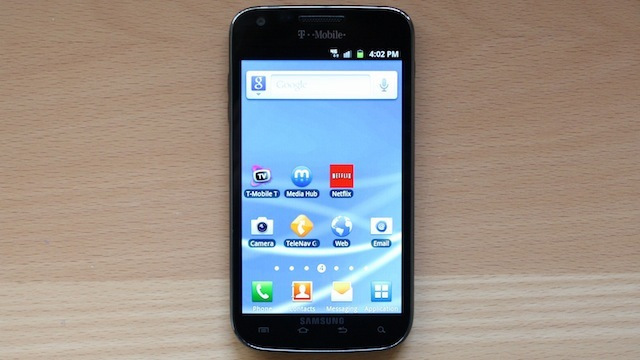 There are few phones, or even objects, I would recommend more heartily than the Galaxy S II. This phone has been a worldwide success, and for good reason: it's speedy, has a fantastic camera and prodigious battery life, and is remarkably easy to type on. Its biggest drawback is that it's not available on all American carriers. But that aside, I was, and am, enamored of it. Here's hoping its transition to Android 4 goes smoothly.